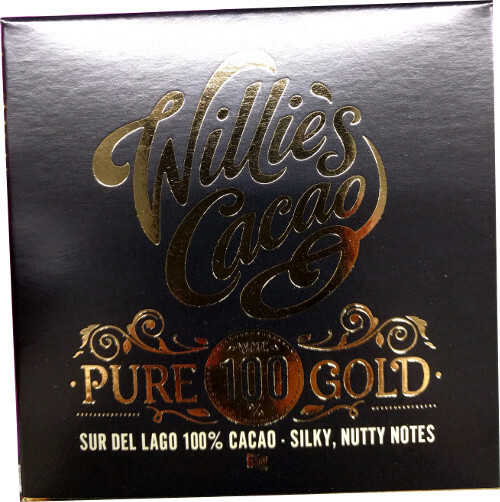 Gullon are Spain’s leading biscuit producers and one of their factories is the largest biscuit factory in Europe. 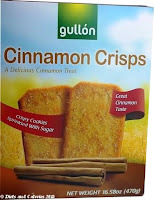 Here in the UK though, it’s rare you’ll find any of the Gullon brand in our main supermarkets. 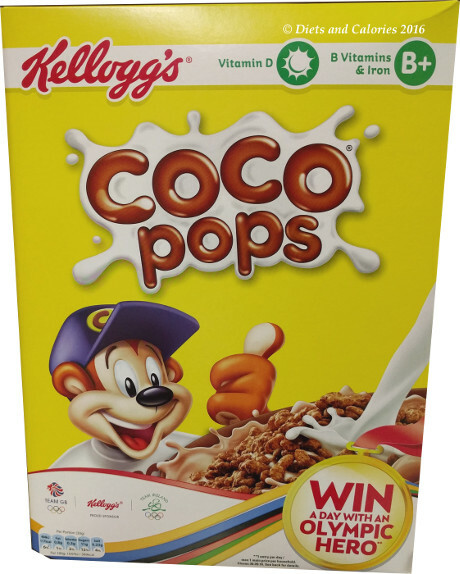 However, venture into some of the smaller franchises such as Costcutter, and you should be able to find some of their great range of biscuits. They include high fibre, sugar free and cholesterol free biscuits, as well as other delights such as these gorgeous Cinnamon Crisps which have just 30 calories each. 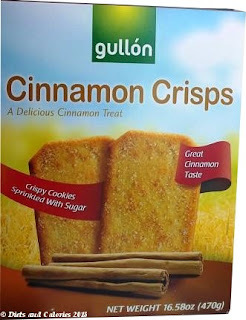 Gullon Cinnamon Crisps are thin and crunchy cinnamon flavoured biscuits sprinkled with sugar. Each box contains two sealed packs of 39 biscuits, making 58 in total. I found these in a local Asian store selling for only 99p per box. I love most sweet food with a cinnamon taste and these biscuits are lovely. 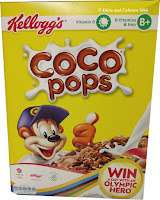 At 30 calories each they can certainly fit into any low calorie diet, but the trouble is, it’s hard stopping at one. If you like those cinnamon and sugar donuts you can buy at funfairs, then keep an eye out for these biscuits as they’re a very passable substitute. Yes, they do have an off putting traffic light, but look at this as an even better excuse to stop at just one (or maybe two)! 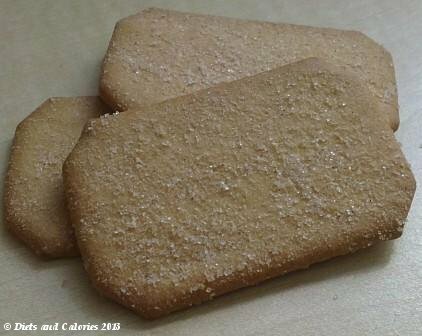 Nutrition Information per 5 cookies: 150 calories, 2g protein, 23g carbs, 6g fat, 3g saturates, 7g sugars, 0mg cholesterol.